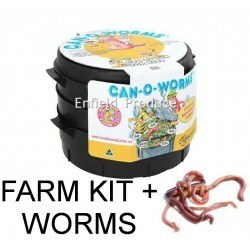 Can-O-Worms Worm Farms are a can of fun and easy for kids of all ages. It’s the world’s best selling worm farm – and it has everything you need to get your kids excited about composting and recycling. Unique flow-through ventilation improves performance and prevents collected tea from turning anaerobic. 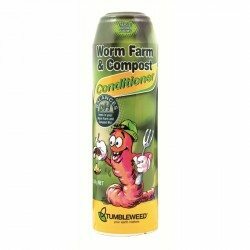 Can o Worms Worm Farms - Price Slashed! Can-O-Worms is a can of fun and easy for kids of all ages. It’s the world’s best selling worm farm – and it has everything you need to get your kids excited about composting and recycling. Within the Can-O-Worms we’ve built mounds that encourage worms to move from the collector trays to the working trays. A unique flow through ventilation improves performance and prevents collected tea from turning anaerobic. The Can-O-Worms worm farms have legs and tap to make it easier for kids to collect their worm tea ….and the worms love the fact that they’ can’t get stuck in corners! As you’d expect, your kids will find a book of simple instructions, complete with frequently asked questions and answers, in their Can-O-Worms. Round, fly proof, ventilated lid. 2 round large capacity working trays. 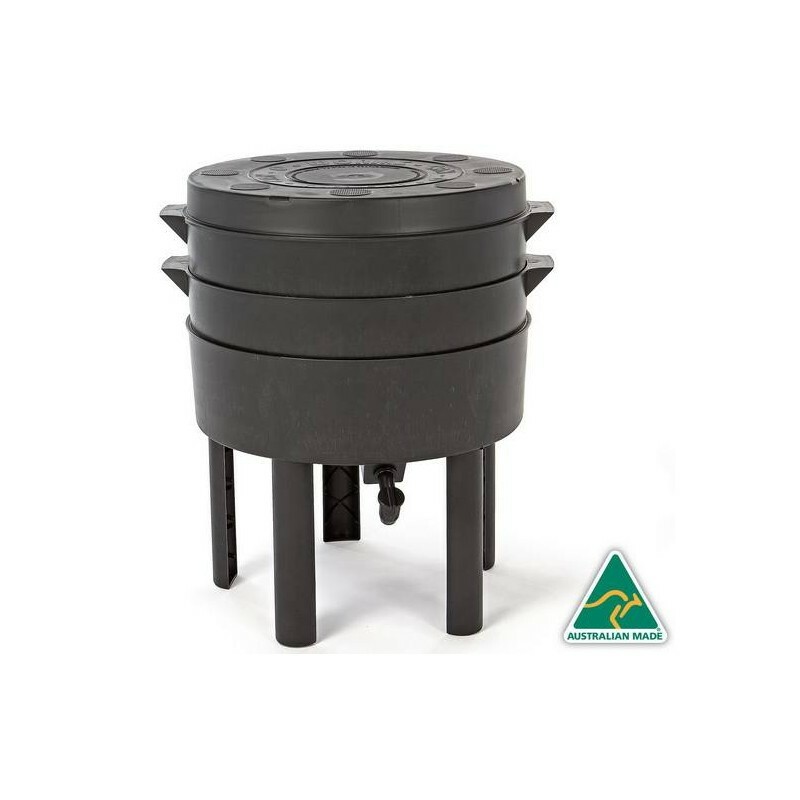 Ventilated collector tray, with worm mound, tap and sump. Assembled size 51cm x 51cm x 65cm. Compost Worms eat our food waste. 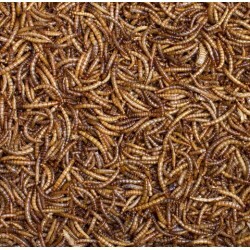 1000 worms in a worm farm will eat around 125 grams of food waste per day producing valuable liquid, castings and baby worms for your garden. 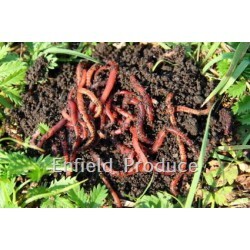 Over time the population will increase and depending on the size of your worm farm eat more and produce more. 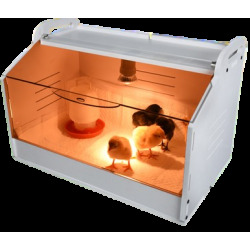 Save on freight, get Farm Kit & Worms together! 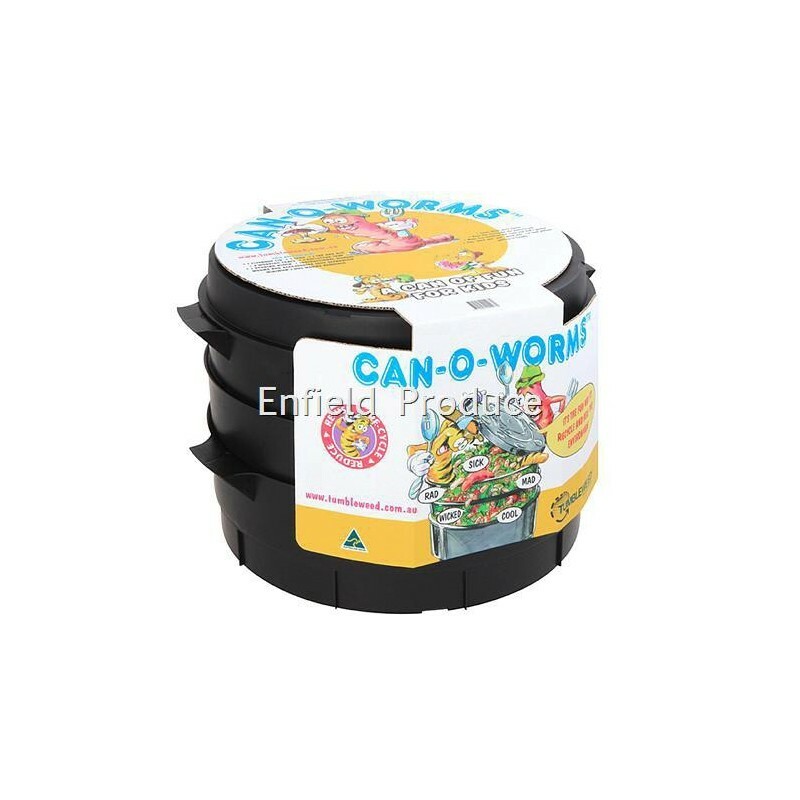 Can-O-Worms Worm Farms are a can of fun and easy for kids of all ages. It’s the world’s best selling worm farm – and it has everything you need to get your kids excited about composting and recycling. A unique flow-through ventilation improves performance and prevents collected tea from turning anaerobic. Suits Can-O-Worms Worm Farms ! 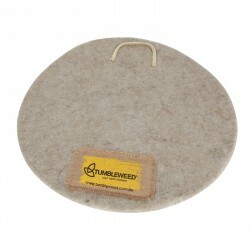 Tumbleweed Worm Farm Blankets are designed to encourage efficient worm farming by creating the dark, moist, aerated environment that compost worms thrive in. 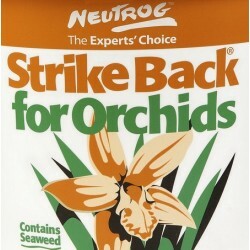 Made from breathable 100% natural fibres in the ideal thickness to retain moisture. 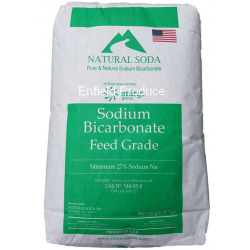 Features a stitched in handle for easy use. 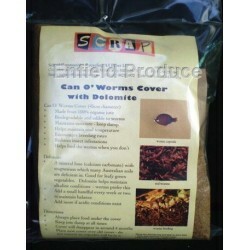 The worm cafe is the ultimate worm farm for indoor or outdoor use. With a sleek new design and clever features, turns organic waste into rich worm castings and worm tea with no mess. 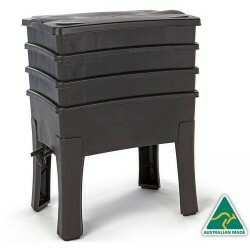 Hinged lid helps you open and fill your worm farm while a sloping base on the collector tray assists the worm tea to drain easily.